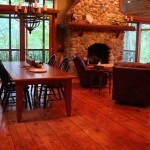 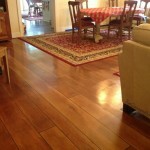 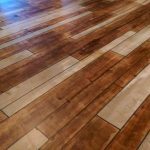 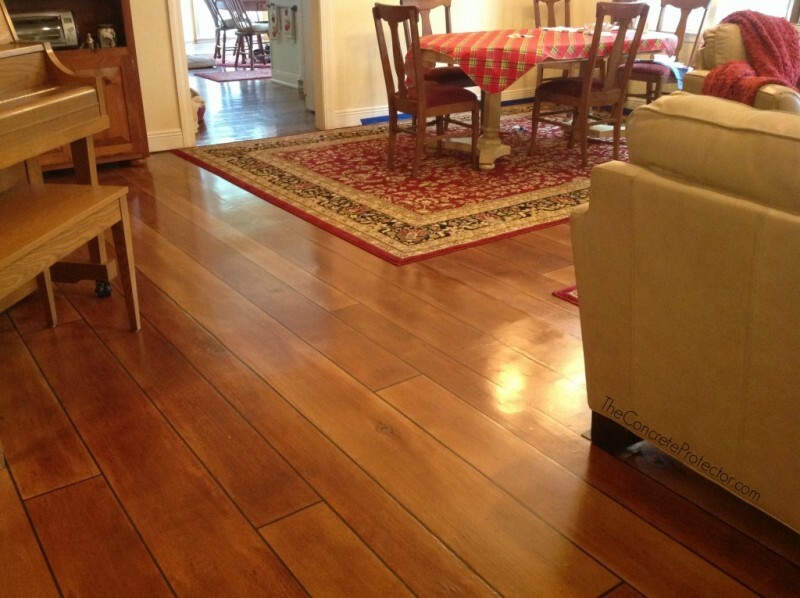 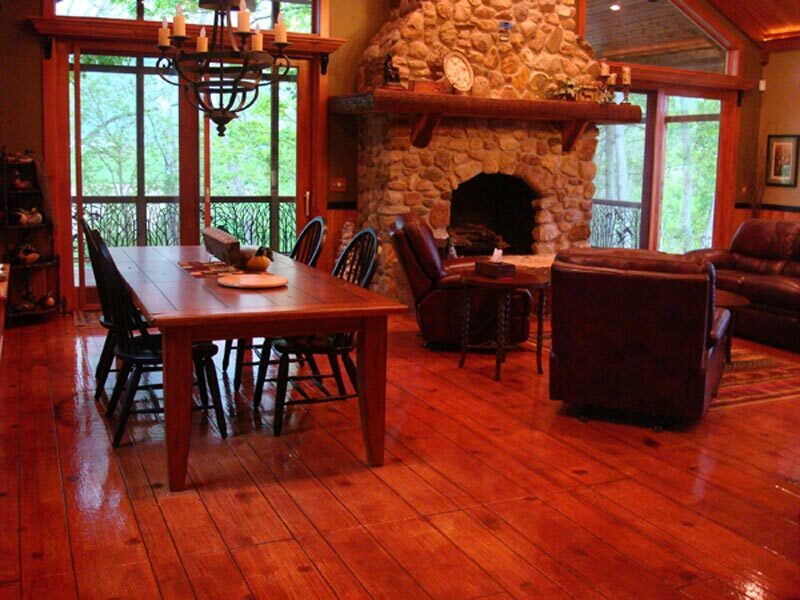 Your existing concrete completely transformed into the look of wood flooring! 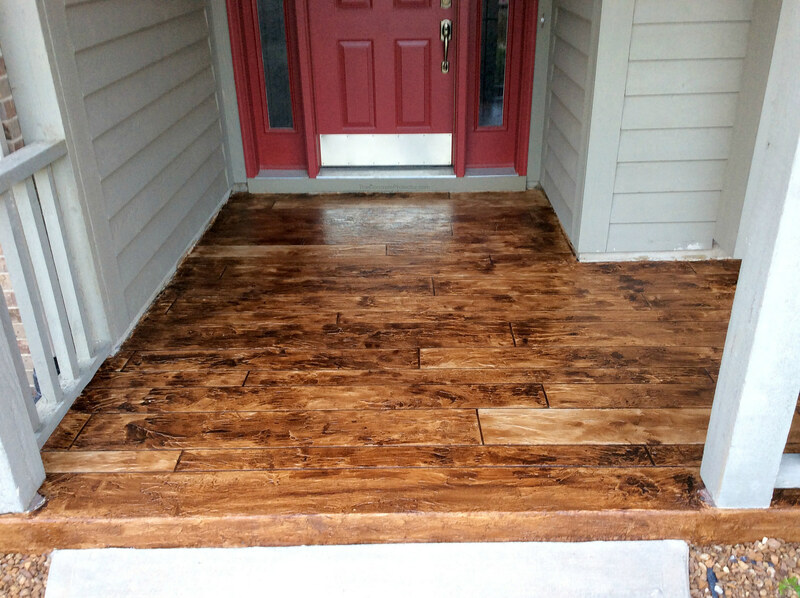 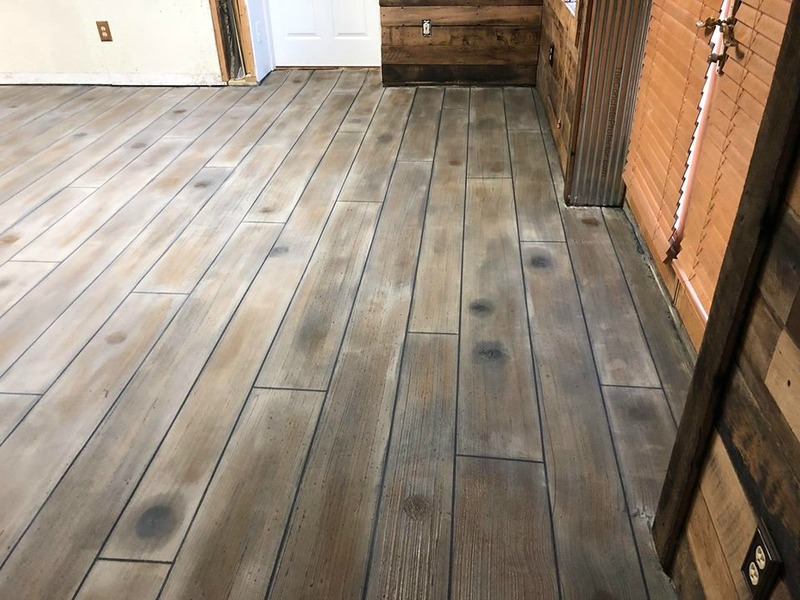 Our Rustic Decorative Concrete Wood resurfacing finish is quickly becoming the topic of conversation in the whole state of Nevada . 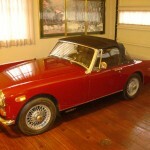 . . for plenty of reasons. 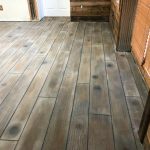 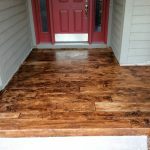 Exterior or interior (on whatever existing concrete surface you need a makeover), this faux wood option is much better than other flooring options. 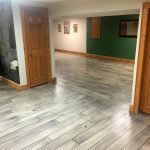 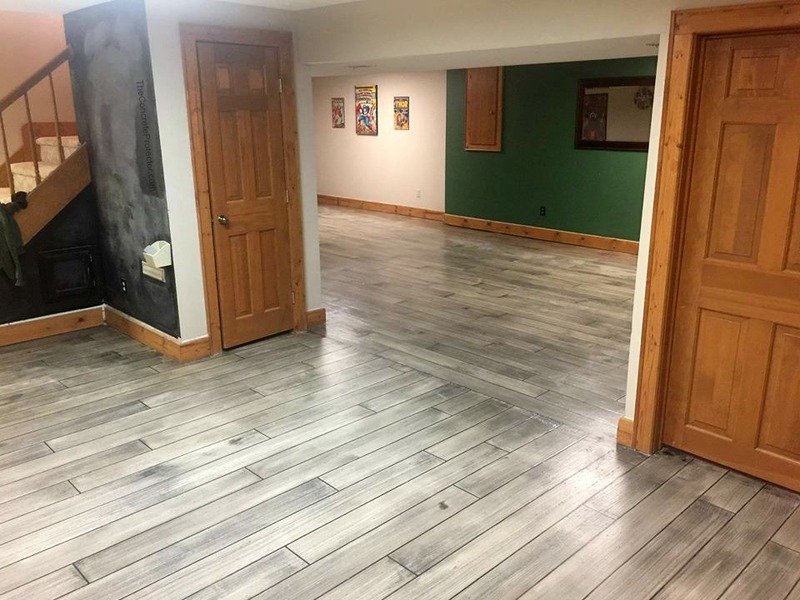 No concern from moisture or weakness like other wimpy laminate-type surfaces provide, our cementitious coating is as tough as petrified wood and can permanently transform the look of any basement, living/family room, patio, porch, showroom or commercial location. 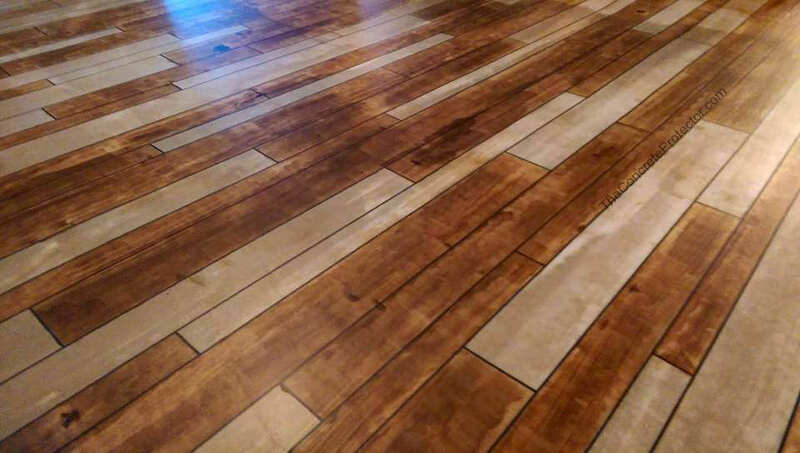 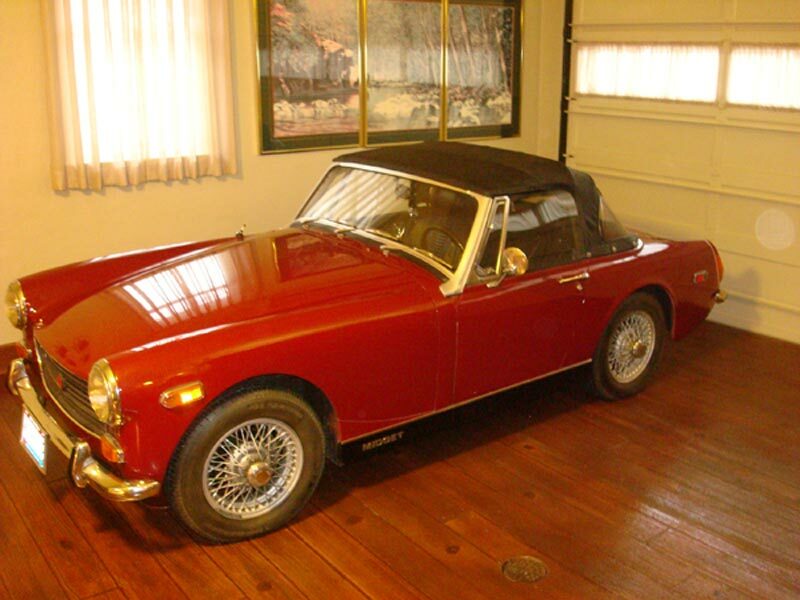 Great for restaurant flooring to garage floors with vehicle traffic! 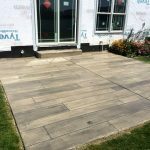 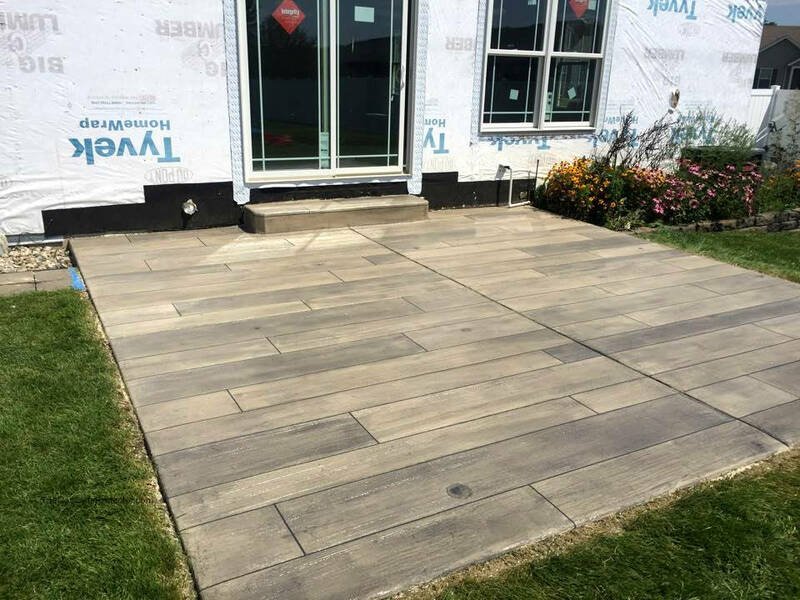 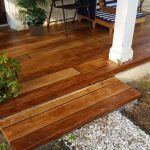 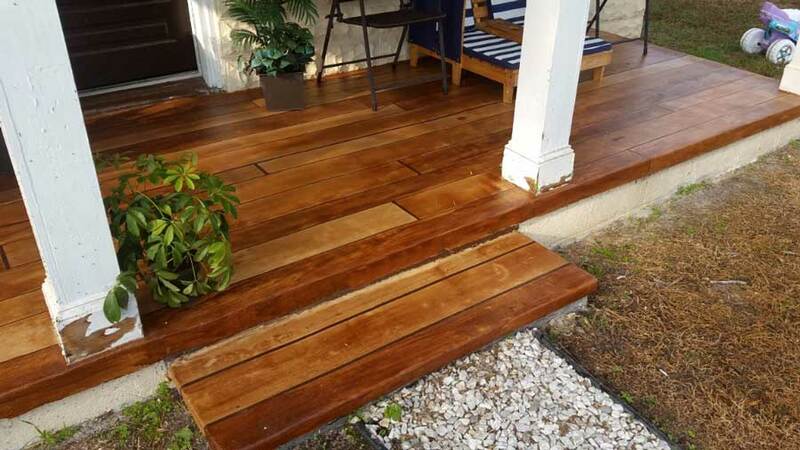 Contact us today for a free quote at your home or business – we’ll be happy to explain the process and benefits of the Rustic Concrete Wood!